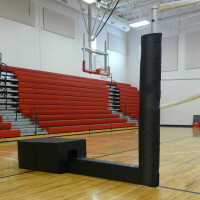 Arena JR Freestanding Portable Double Court System - Bison, Inc. 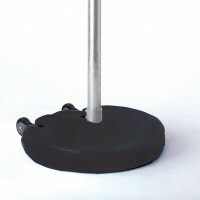 Truly portable with no anchor or loose ballast and a super streamlined base. 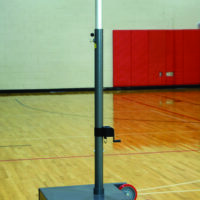 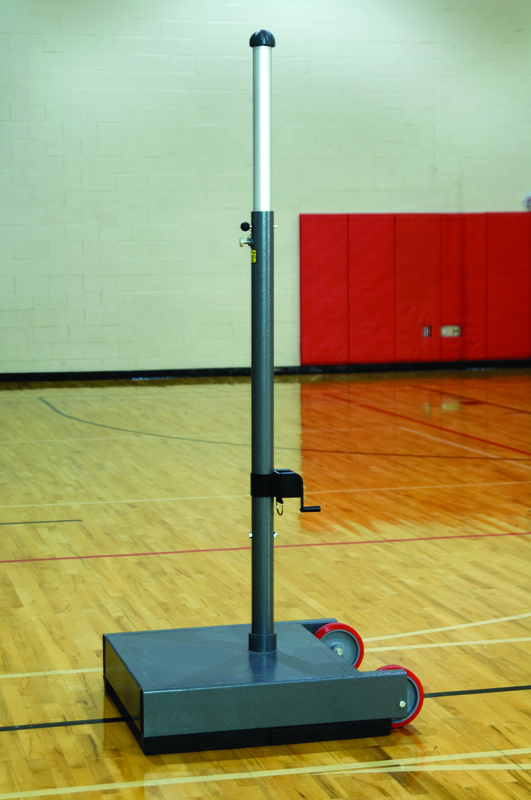 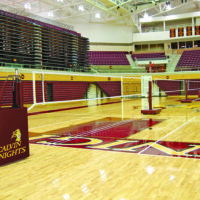 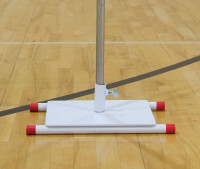 Complete system includes 3″ Centerline® aluminum pole system that can be used both in the bases and in gym floor sockets. 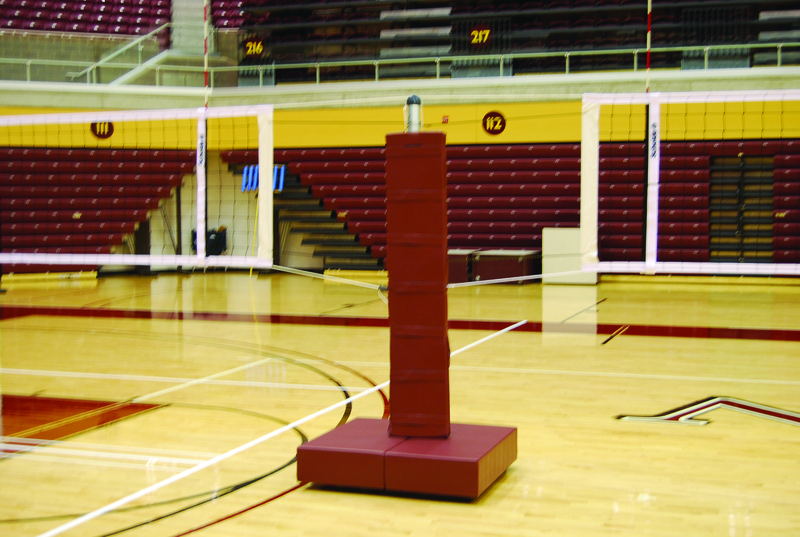 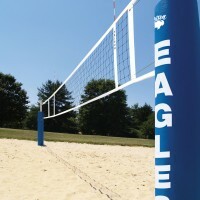 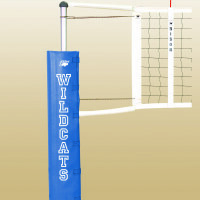 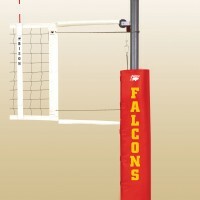 Order just the VB80JR padded bases to use with your own 3″, 3½” or 4″ poles. 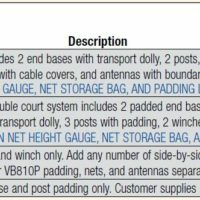 See chart for system options. 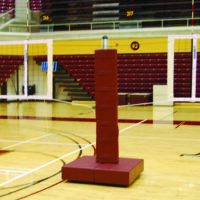 Substitute VB10T (standard only) or VB100T (standard with winch) for shortened posts if you intend to use posts only in the portable bases. 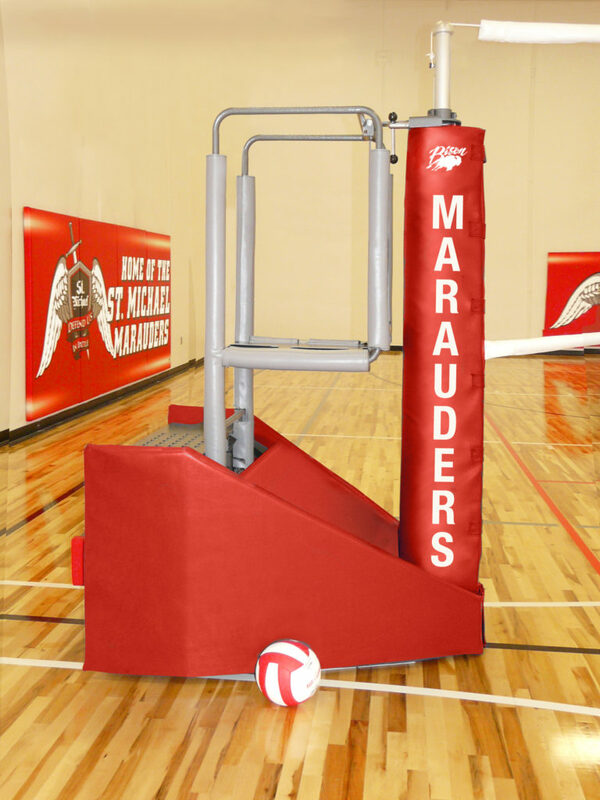 Call for details.